During S05E04 of Entourage, the episode in which Vince and Ari meet with several studios to shop the Smokejumpers script, Tom Rothman appears as himself. 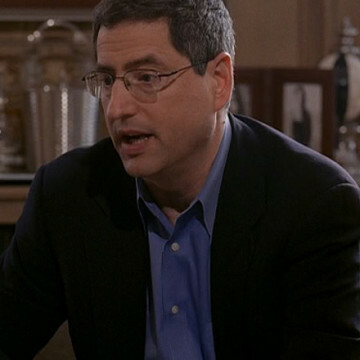 Rothman was the chairman and CEO of FOX’s film division when the episode was produced. At the episode’s fifteen-minute mark, Rothman declines to purchase the Smokejumpers script with Vince as the lead but thanks the actor for his work on the studio’s Head On project (from season one).